Blogging time: almost 2 years. Hi! 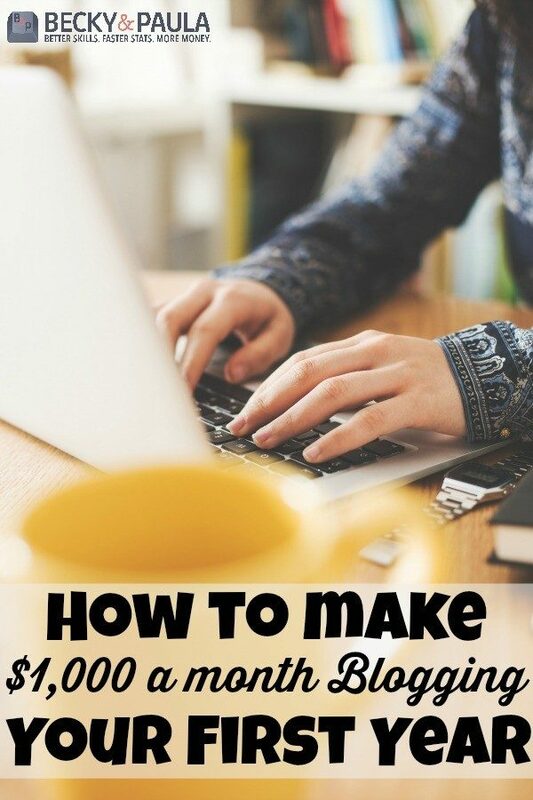 I share my income each month, so that you can see how it is possible to earn a living with your blog. This is only for yourmodernfamily.com and not for bloggingontheside.com. 1- My personal family and friends aren’t interested in blogging, so I don’t share my blog with many people in my ‘real’ life. This is what I am owed (pending payments)… so this is what I have done and I am waiting for them to pay me for these things. Example: I wrote a sponsored post for $950, but they will not pay me for several months (usually about three months). There are times when a company will close or when they will forget to pay me for my work. I now have my husband (a finance major) helping me to keep track of this, because I have not been good about this in the past and I know that companies have gotten away with not paying me. He started managing my income this month to help me out and its been great. November will always be a high-earning month, before Christmas. December will be just as big. a great one, and you will find that November and December are usually ‘big’ months, but January and February will slow down. Also- please note that We DO NOT SPEND THIS MONEY. This money is being saved, to be used to pay off our house. My payments are directly deposited into an account that is separate from our family account (in another bank). I don’t even have checks or a debit card for that account. In order to take money out, I have to physically go in, with my drivers license and ask for a certified check. I try to make it as hard as possible to get this money out, to try to deter us from wanting to use it. I tell you this because I don’t want you to think that I just go out shopping all day or don’t treat this income like the blessing that it is to our family. Blogging is a lot of work, at night, when my family is in bed. 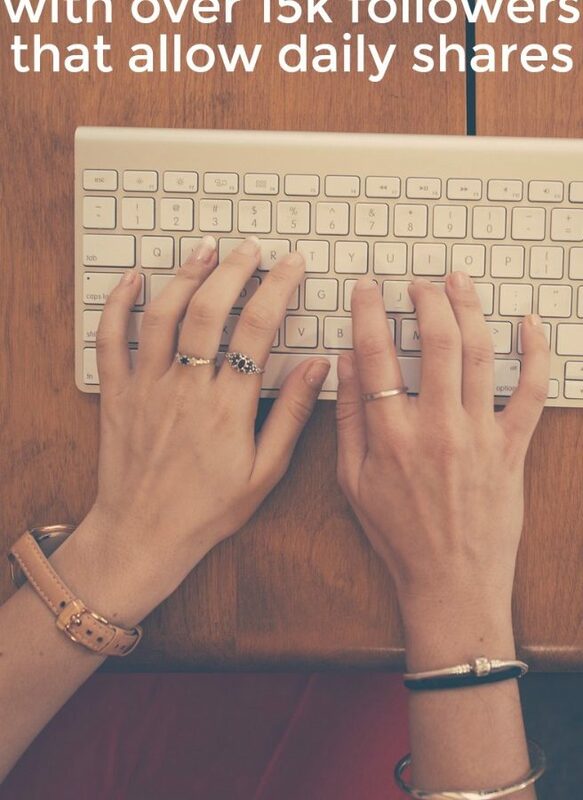 Blogging is how I feel that I can help other moms from home. Blogging is how I can stay home with our kids, but still earn a living. – I work probably 3-4 a day (every night I work from about 9:00- 1:00 am) I try to hope on throughout the day to check FB messages & emails when I can. 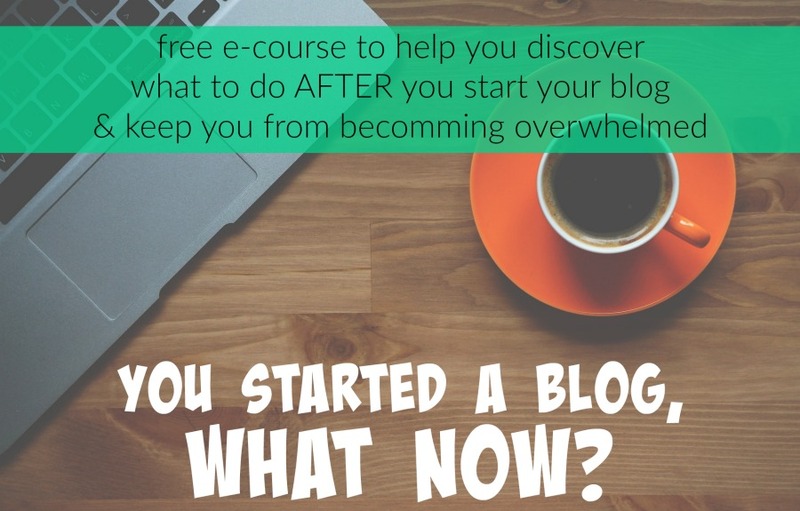 – The first big blogging expense was buying my laptop (macbook pro) and my camera (cannon rebel) – those totaled over $2,000. I spend $150 a month on hosting fees, plus overage costs (this month it went over by $200 b/c of traffic). I have monthly subscriptions to places like Picmonkey, ejunkie, etc… I pay anywhere from $100-$1000 in affiliate fees for my books. I have spent a lot of money on design things so far, since blogging (over $1,000). That is my best investment, next to my laptop & camera. 8:10- kids to school. Get our younger kids ready to go. 8:40- drop our 4 year old off at preschool 3 days a week. 10:30 – run errands with our two year old. 7:00 -bedtime for the kids. – DO I HAVE A VA? No, I don’t have a Virtual Assistant. 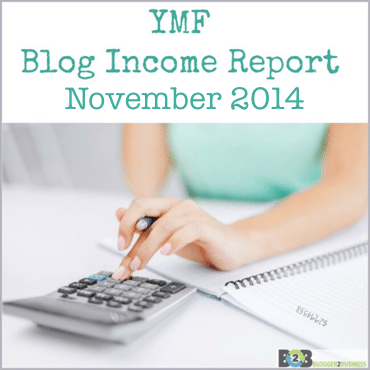 I run my blog alone, with the help of my husband on the finances. 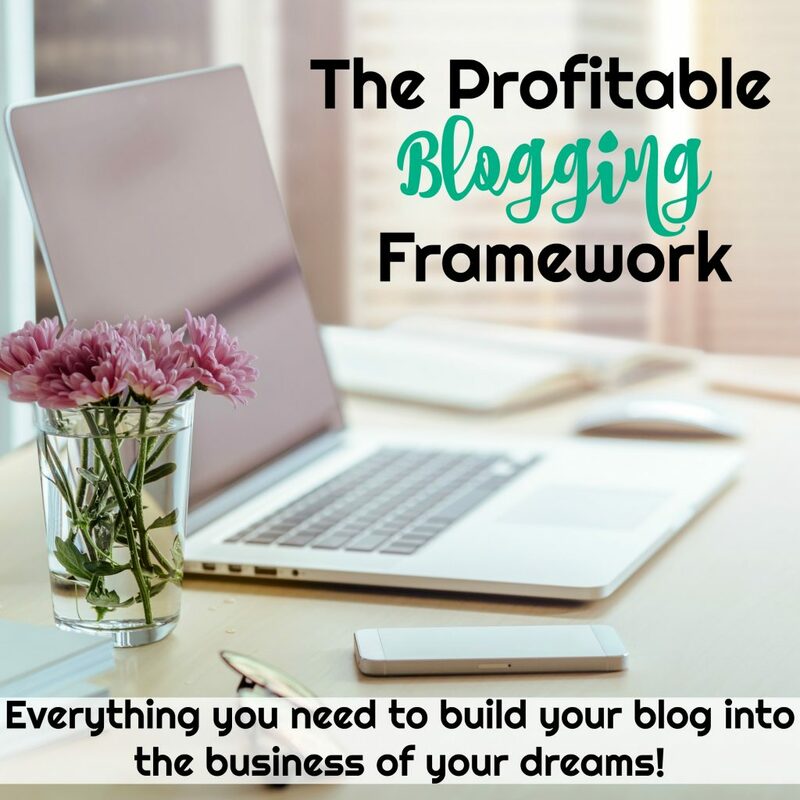 – Do I message the big bloggers that I mentioned to ask for shares? No, I just promote & share a post to their Facebook page once in a while, but most of my traffic is organic. I share to other’s FB pages about 1-3 times a week. I find that if I have a share-worthy images and a post that people are looking for, the shares are really organic, meaning the are ‘found’ and shared without me doing much to promote it.– Why don’t I share my income on my Your Modern Family Page- I don’t want to make my real-life friends & family feel uncomfortable. TO SEE MY TOP-TRAFFIC POSTS, THEY ARE HERE ON MY ABOUT PAGE. 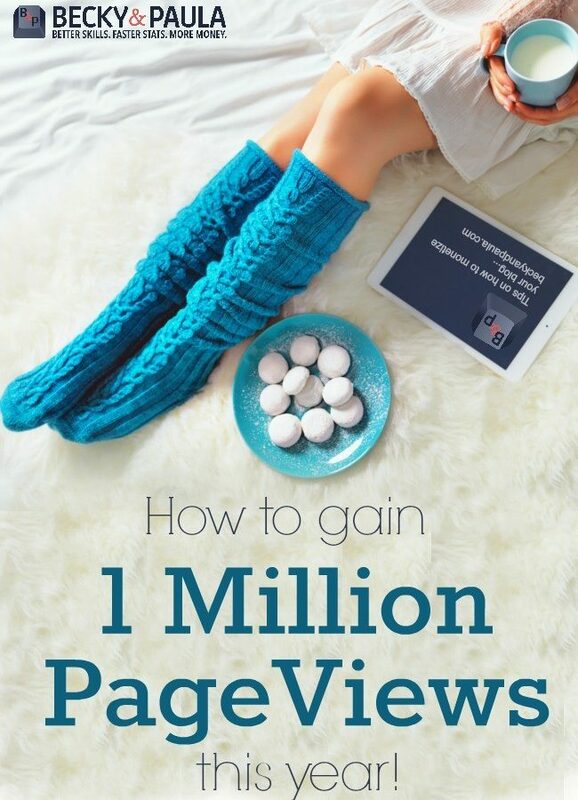 You will want to see the post on top pages that share your posts on Facebook. SEE MY MORE RECENT INCOME REPORTS –>> CLICK HERE FOR INCOME REPORT. You are such an inspiration! After quitting blogging because i thought i couldn’t do it last year, i started up again this month and posts like this inspire me! I’m a young single mother to the most beautiful little human I know and hope to be able to stay home with him one day too. Thank you, Becky, for this post. So inspiring. I can’t say it enough, thank you. Oh yay! Good luck!! You are so welcome! You ROCK! Thank you SO much for your transparency! I know it must be stomach-clenching each time you share this! Oh Marlene- that is EXACTLY how I feel! Way to go, mama! It’s inspiring and it makes me so happy for you! Hard work does pay off! Great job! This is definitely encouraging! I’m wondering what you think is the best value in the “spend money to make money” category? Or a list of purchases and the order you would suggest purchasing those in? I’ll add a few of my expenses into the post. This is my first time on your blog. After a year of blogging I have decided to take my blogging more serious and hopefully be where you are at one day. Thank you for the inspiration. haha – check out our monetization tab. we have a bunch under there! Congrats, Becky! And thanks so much for doing these income reports. I’ve been blogging for two years but BOTS has really inspired me to treat blogging more like a business instead of just a hobby. I’m glad all of your hard work is really paying off! I really love this blog, I am new to blogging and I would love to have it be something huge like yours. I love the advise you give! Amazing! Do you have any tips re: tap influence? I only did one post for them and that was back in August lol. Not sure what I’m doing wrong there..
No- I’m sorry- I have heard that some people get a lot of offers & others get very few, but I don’t know the reason. ? Thanks so much for sharing this, I know it’s not easy but it is MUCH appreciated and inspiring to all of us! Glad I found your blog today! WOW! Thanks for being so open and helpful! I really needed to read this today as I’m trying to determine the direction of my business. Looking forward to purchasing your e-book! Thank you for being so open. You truly inspire me. 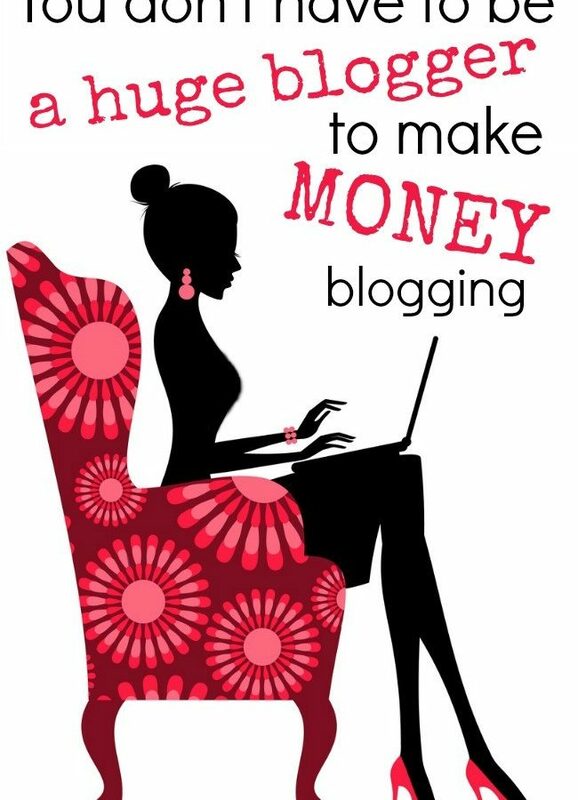 I just recently started monetizing my blog after joining the BOTS group. Thanks for providing a guideline on how to break income/expenses. I just have to add my thanks to the others here. It is SO hard to find anyone who will talk “for real” about how much money they make (and therefore what kind of money is possible to make) or if you *do* get any insights into income, you realize they’ve been blogging for a decade. It is genuinely inspirational, so thanks very much!! Hi Becky, this is my first time checking on your webpage. I have foud very good information and a new way of making money while you are at home. I had recenyly left my job and Im looking for new opportunities. Blogging sounds very interesting and I would like to get more information on how can I start and what do I need. Thank you! Wonderful post! Your work is unbelievable! I am so happy to hear that this is actually all possible. I run my blog for 1 year now but really wasn’t focus on making money. I am researching now how to monetize and reading about your success really motivates me. Thanks!